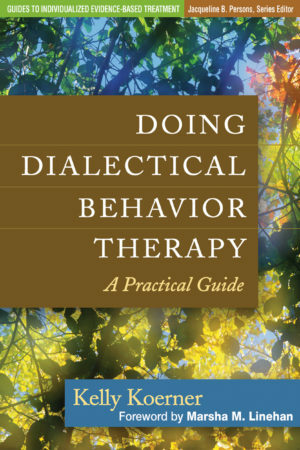 This groundbreaking volume remains a standard reference for Dialectical Behaviour Therapy. For the average clinician, clinic, or inpatient facility, individuals with borderline personality disorder (BPD) often represent the most difficult and insoluble cases. Following several randomized clinical trials, Dialectical Behaviour Therapy is recognized as the most effective treatment available for BPD. 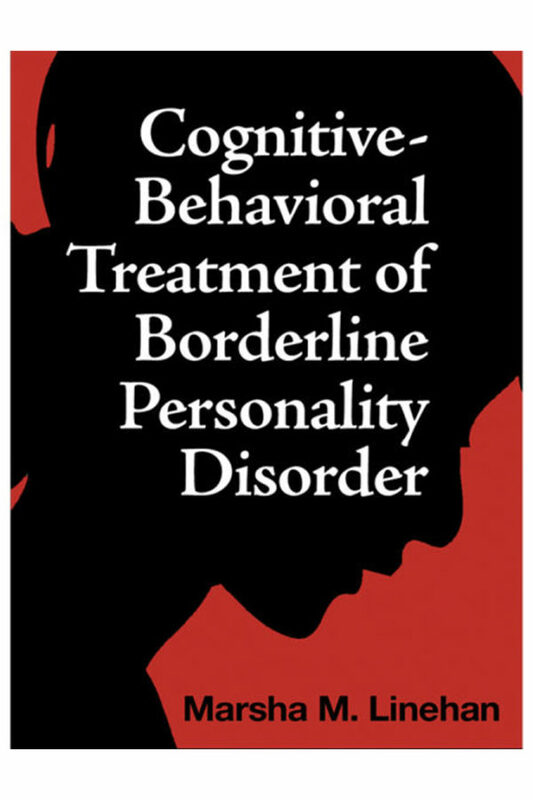 This groundbreaking volume remains a standard reference for Dialectical Behaviour Therapy. 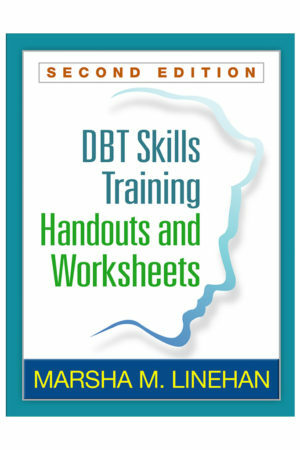 With its companion text, Linehan’s (2014) DBT Skills Training Manual: Second Edition, this volume is an invaluable resource for all professionals who work with this difficult-to-treat population. 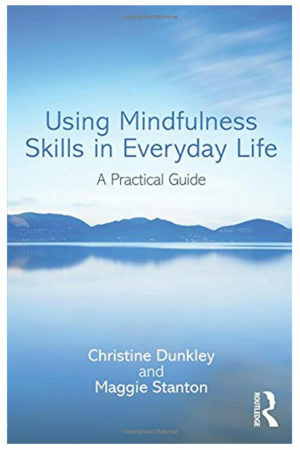 This book is recommended reading for all of Behavioural Tech’s trainings and is required reading for the Dialectical Behaviour Therapy Intensive Training Course © and for the Five-Day Foundational DBT Training Course.